The last citywide employee strike, which occurred in 1984, cost Las Vegas and its workers millions of dollars. Currently, if a planned strike were to go through, the city could lose as much as $10 million per day. Of the 15 properties that remain, the Tropicana, Treasure Island, Golden Nugget, The D and Downtown Grand still face threats of employee strike represented by the Union. 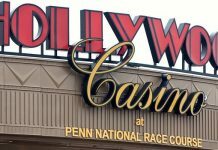 Although no date has been set for a potential strike, many casino employees have begun signing up for strike pay, seeking reimbursement and even picketing work shifts. 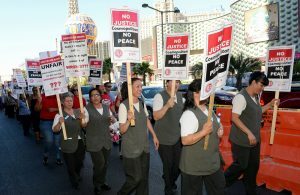 One of the driving factors of casino staff threatening the walkout has been the growing concern over job automation in Vegas. More and more jobs within the casinos are being replaced by technology; mostly repetitive work such as money counting and change return are seeing a switch from manual to automated labor particularly in the hospitality industry. In addition to stronger protections against job automation, as well as sexual harassment, the rights of immigrant workers remain. 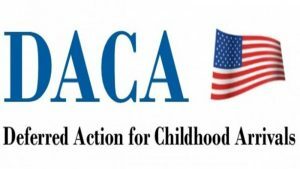 Terms negotiated by the Union involve the beneficiaries of the Deferred Action for Childhood Arrivals program or DACA. This program concerns immigrants working in the United States under a temporary work status. Incumbent President Trump’s administration has made efforts to eliminate DACA, put into place during the Obama era, but so far, complicated court proceedings and legalities have kept it in operation. Thousands of immigrants could face removal from the special protection rights afforded to them by DACA if the Trump administration’s initiatives go through. Those affected would lose their work visas and would have their immigration statuses up for readjustment. 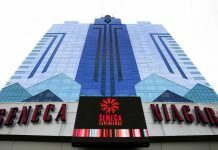 Khan claims that the objective of the remaining negotiations of the Culinary Union is to guarantee blanket protection for all casino staff affected by DACA in addition to the listed terms. The average income of the workers of the Las Vegas Strip is roughly $23/hour, and their benefits include premium-free health care compensation, as well as designated pensions and 401(k) retirement plans. 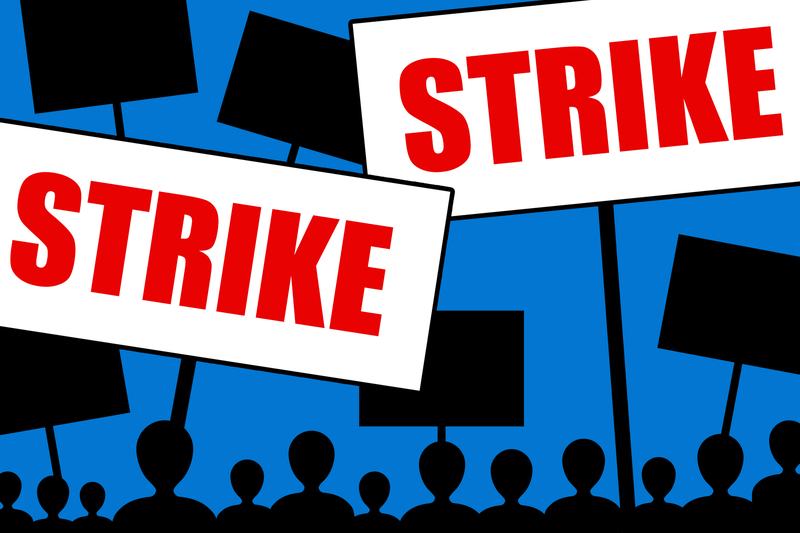 Talks are set to continue, with no set date for a strike decided upon just yet.